In addition to Michael Gordon Reynolds, the Court denied review to death-row prisoners Jesse Guardado; Lenard James Philmore; Michael Anthony Tanzi; Quawn M. Franklin; Norman Mearle Grim; and Ray Lamar Johnston. 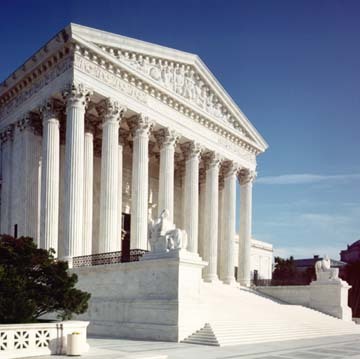 (Barbara Leonard, Florida Death-Penalty Cases Trigger Diverging High Court Opinions, Courthouse News Service, November 13, 2018; Jordan S. Rubin, Death Penalty Denials Highlight Supreme Court Splits, Bloomberg News, November 13, 2018; In Rejecting Florida Appeals, US Supreme Court Justices Debate Future Of Death Penalty, CBS Miami, November 13, 2018.) See U.S. Supreme Court and Sentencing.